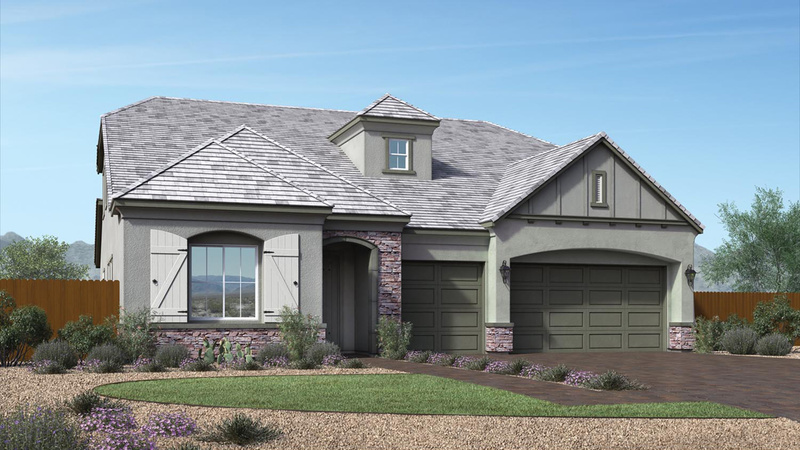 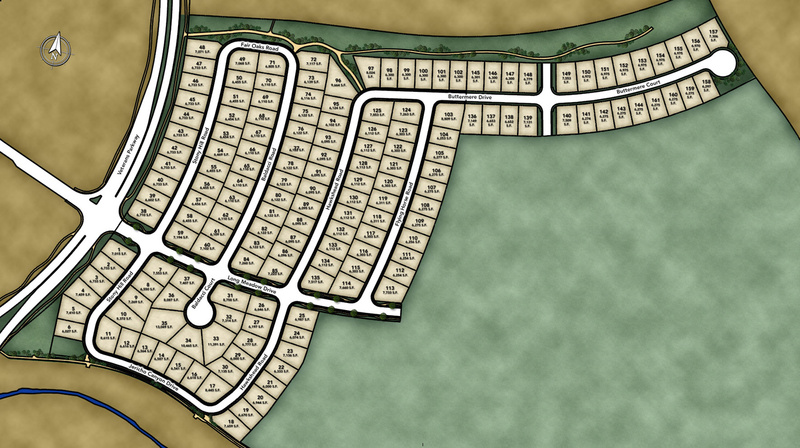 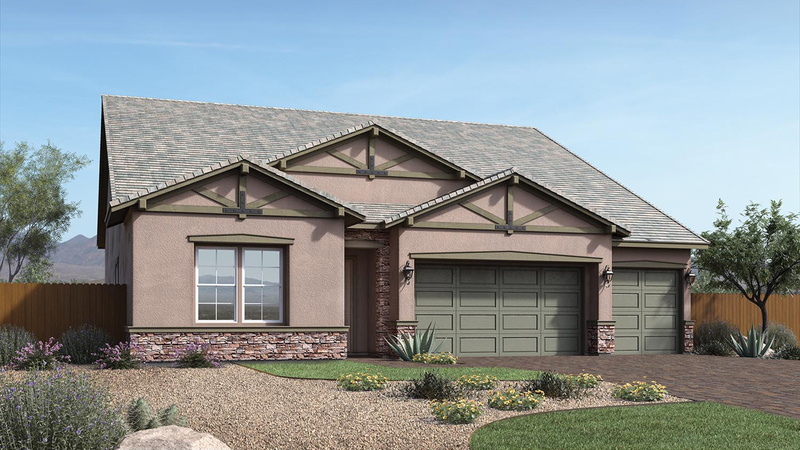 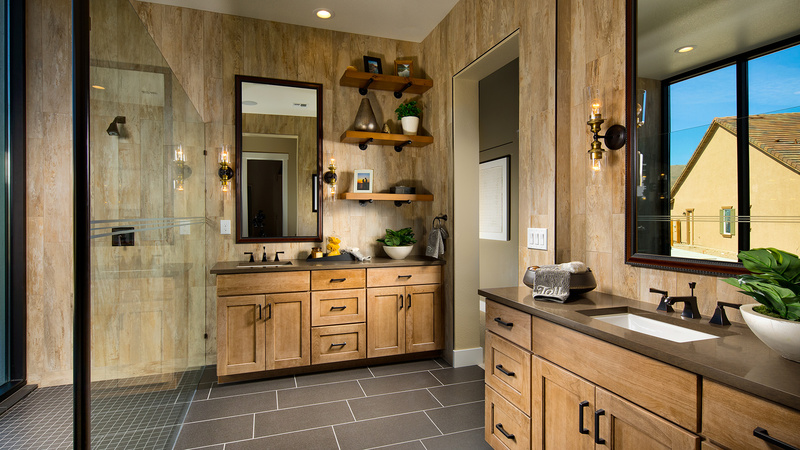 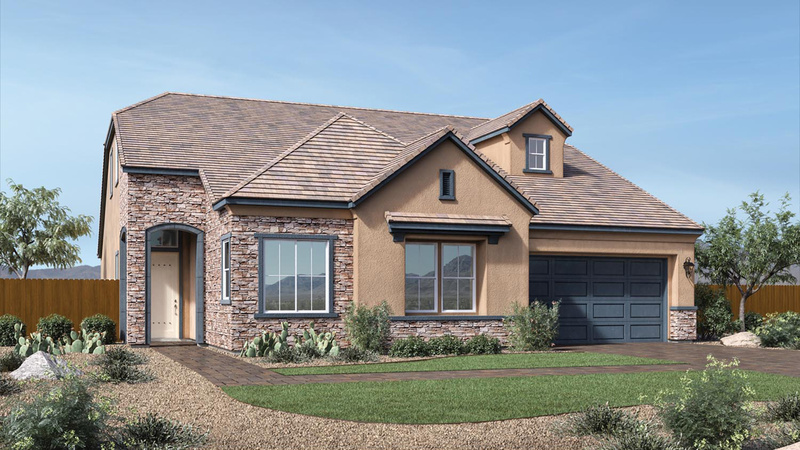 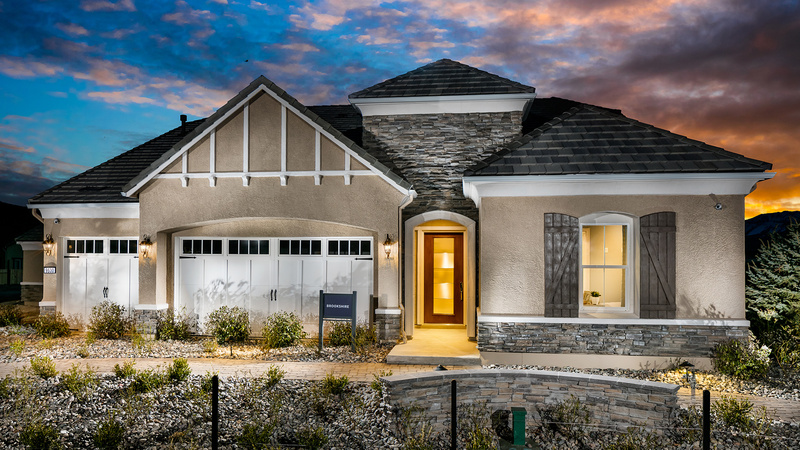 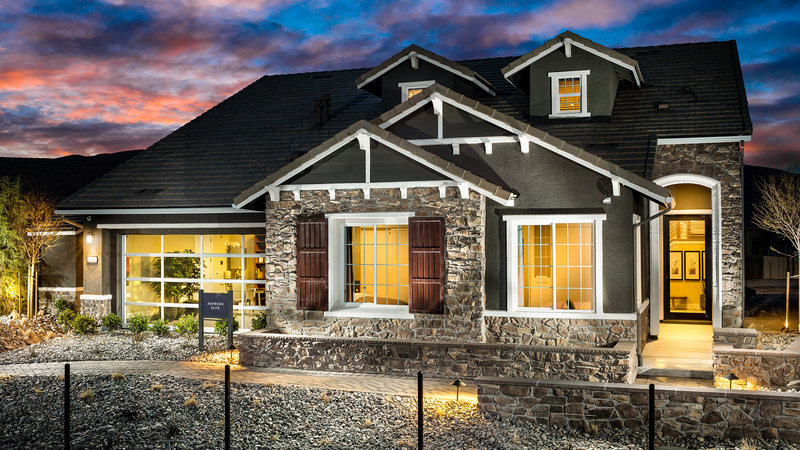 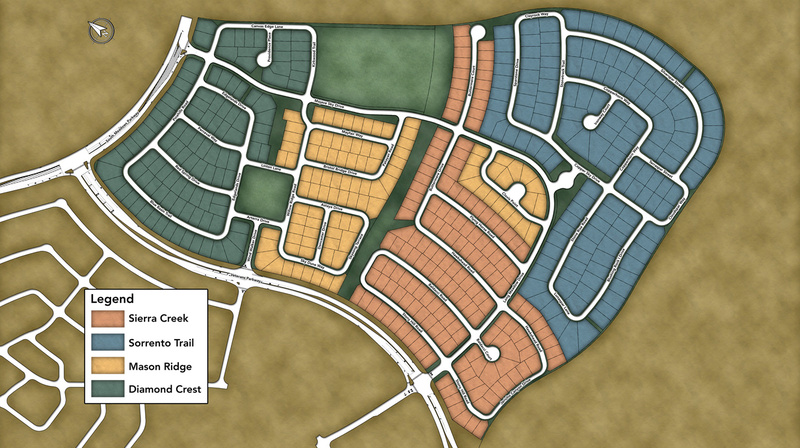 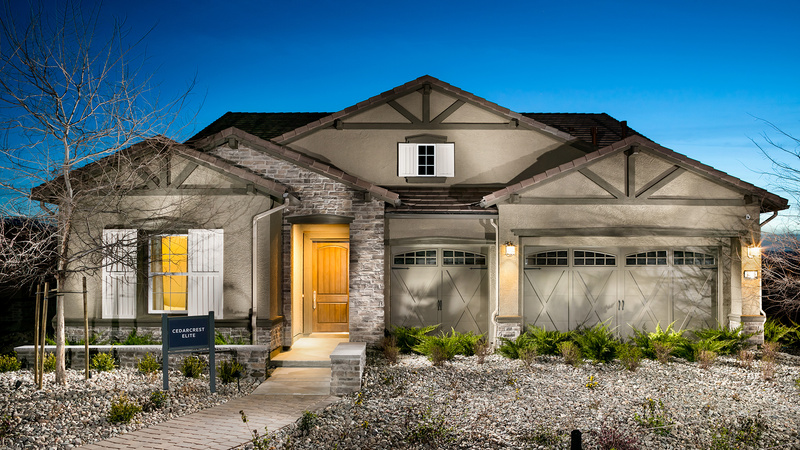 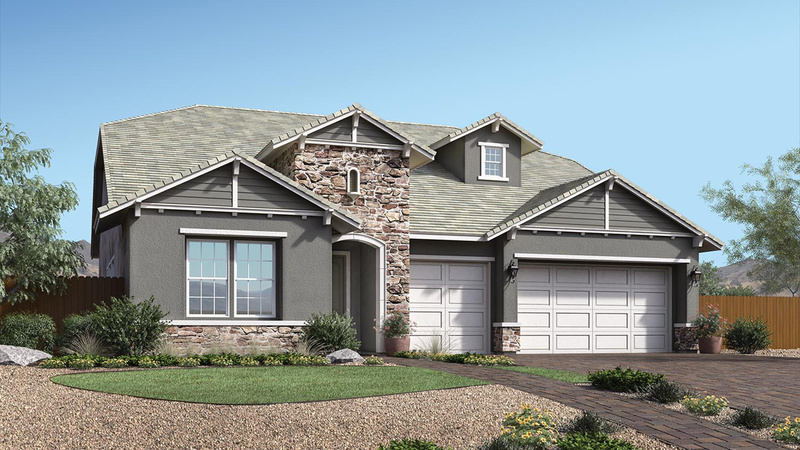 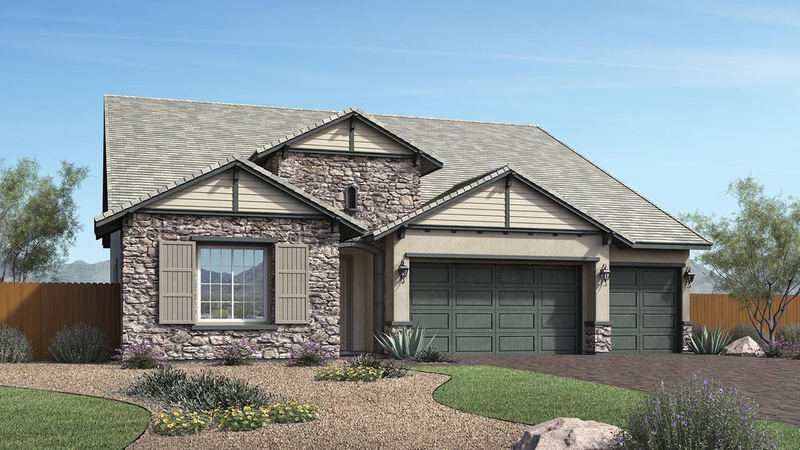 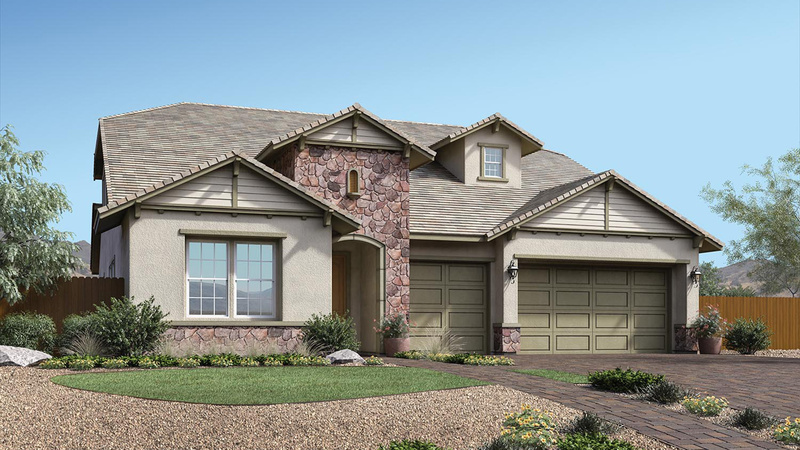 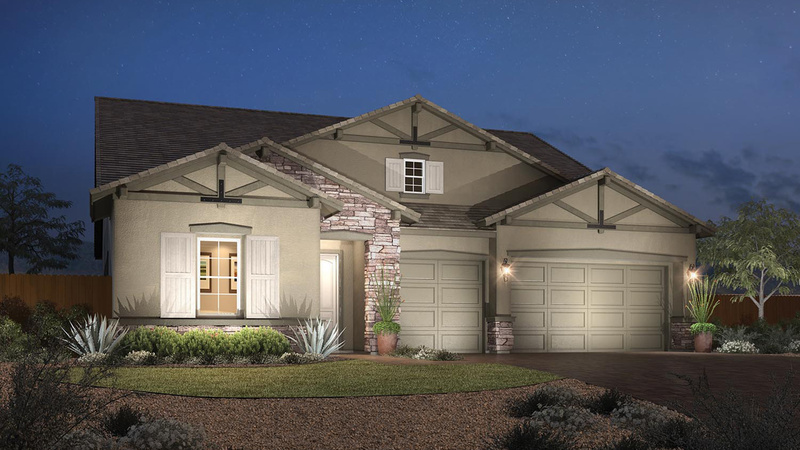 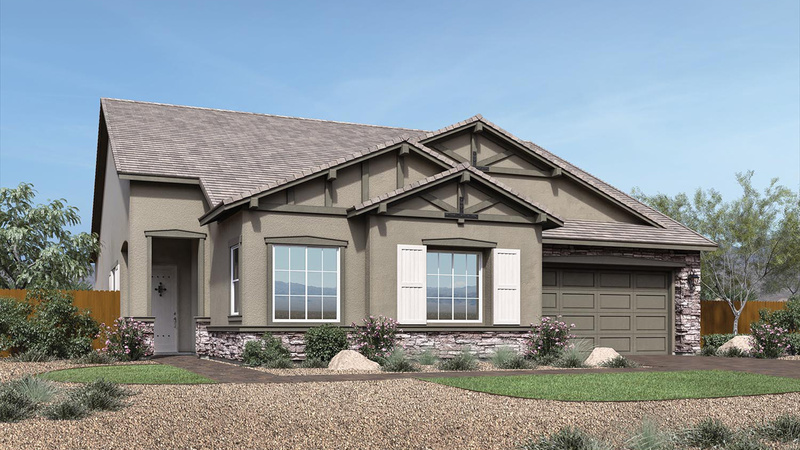 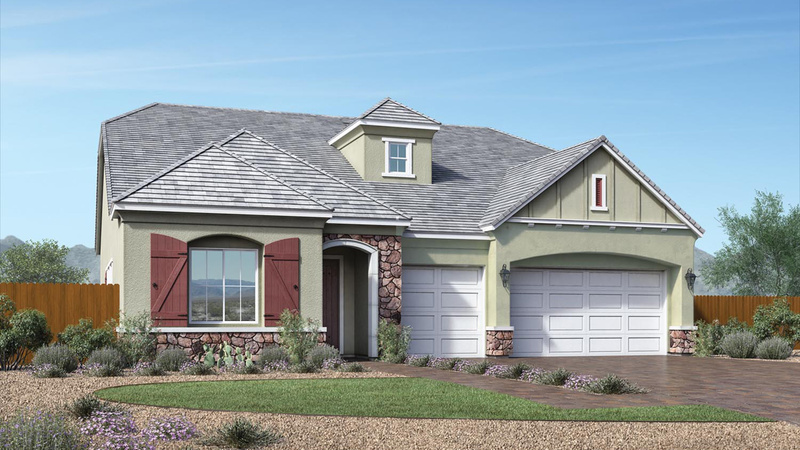 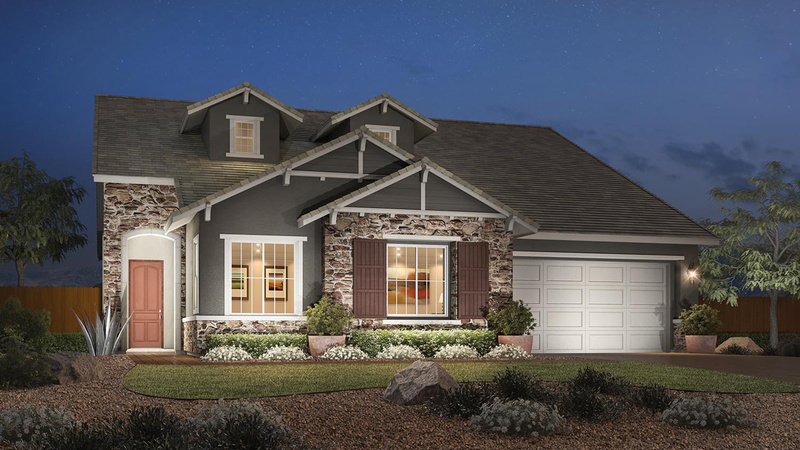 Thank you for your interest in Sierra Creek at Bella Vista Ranch! 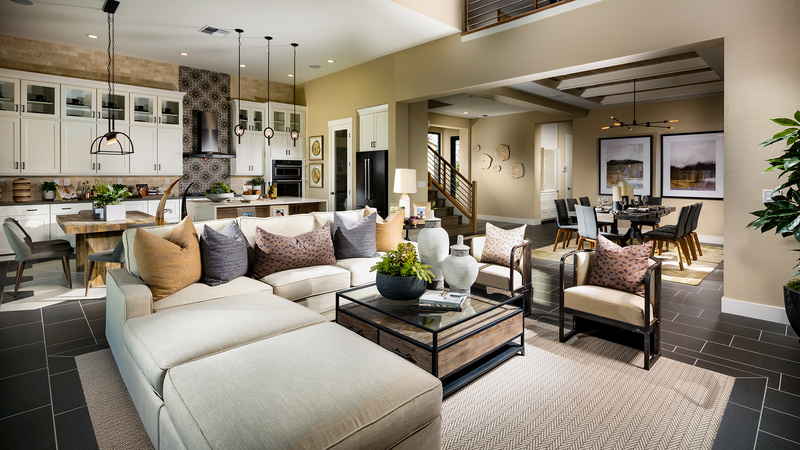 Deluxe style and comfort. 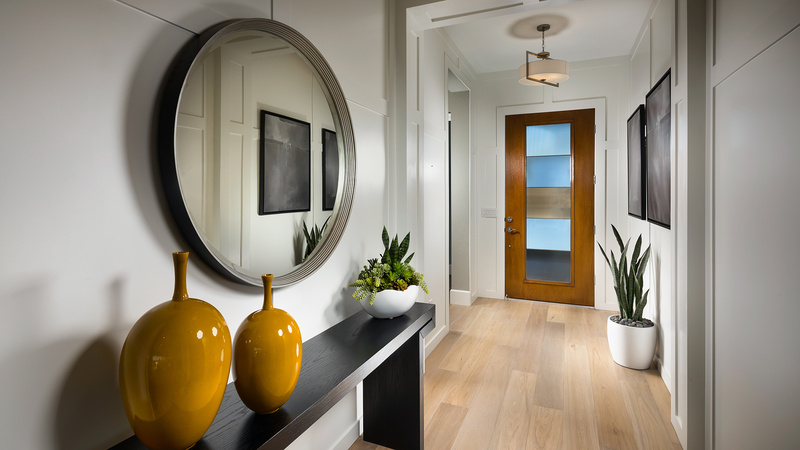 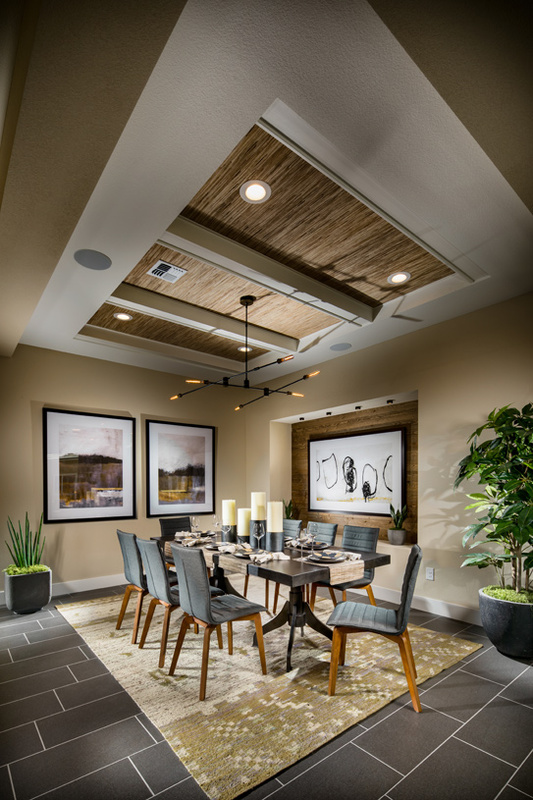 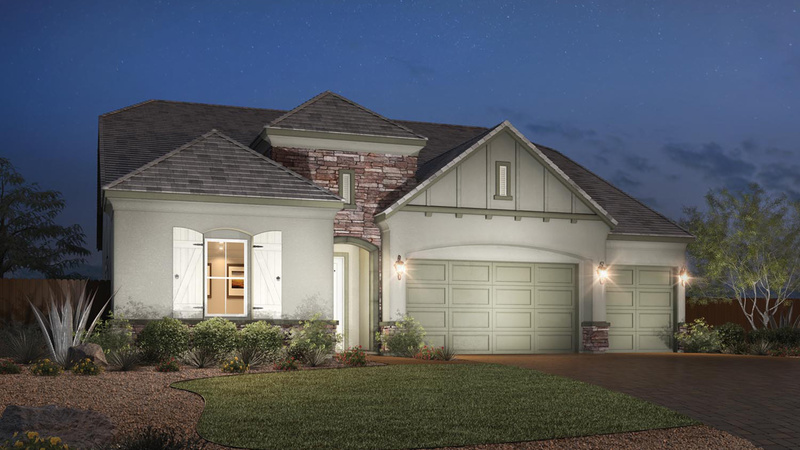 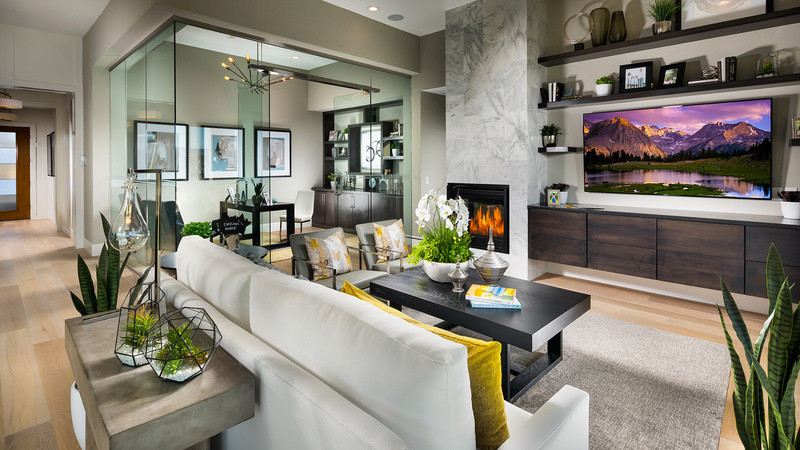 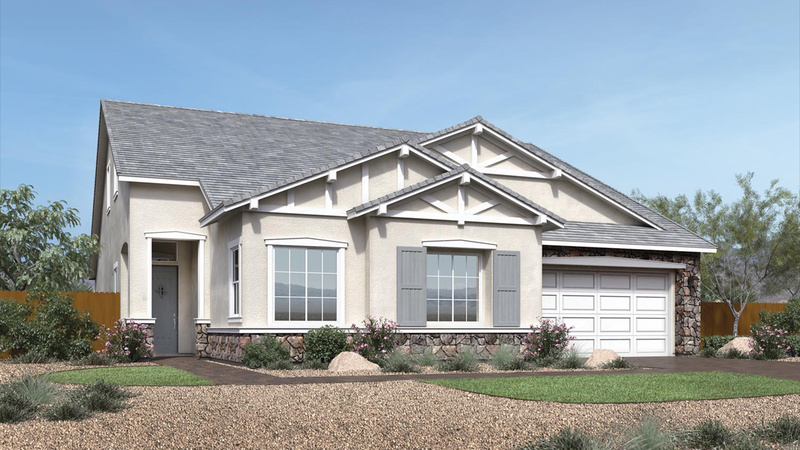 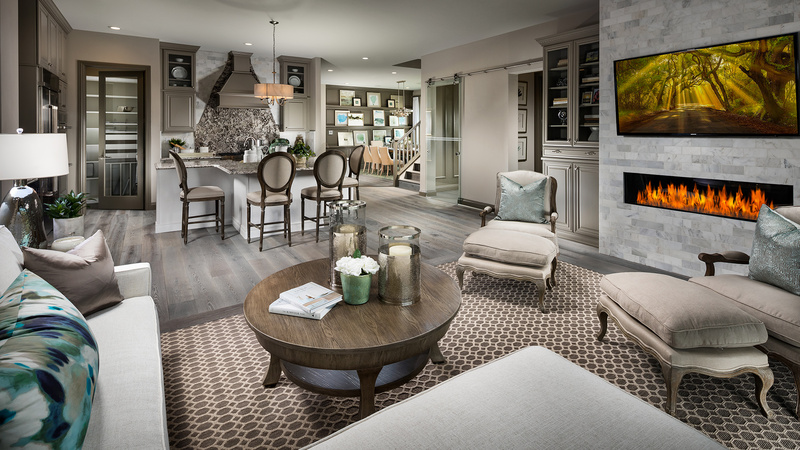 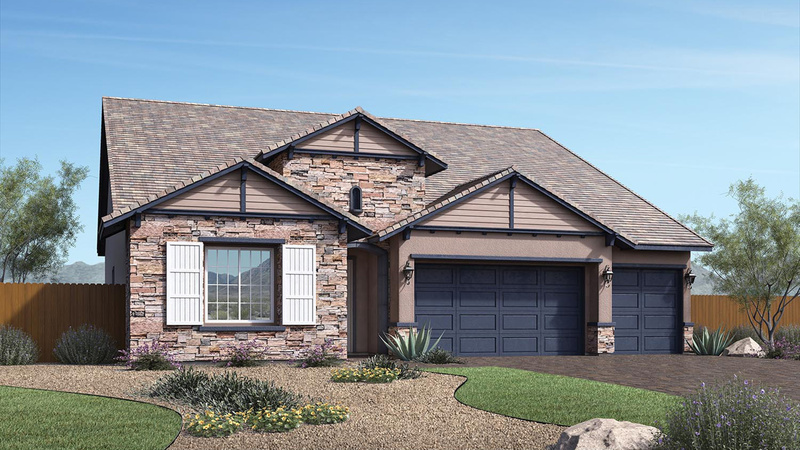 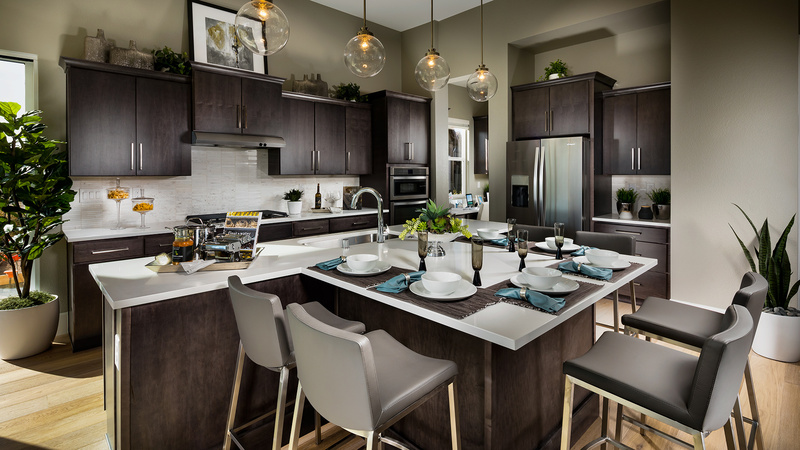 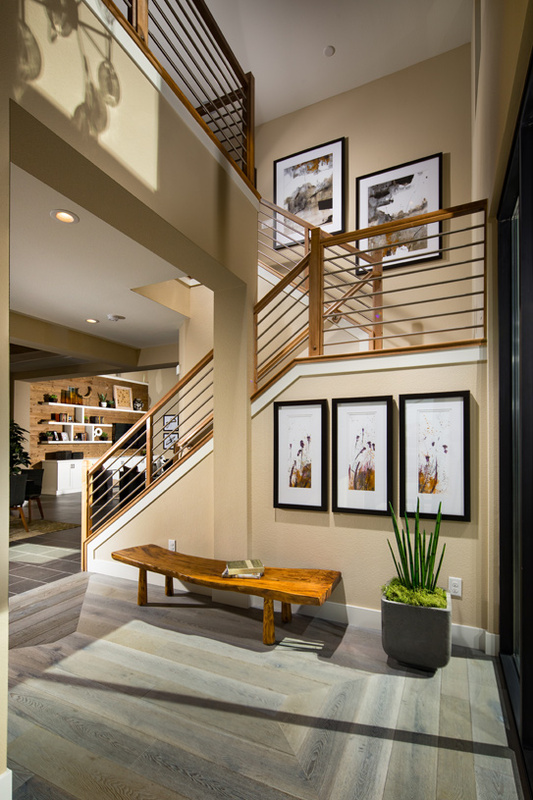 The Cedarcrest's inviting covered entry and foyer open onto the gorgeous dining room, with its breathtaking window display and an alluring view of the expansive great room and covered patio beyond. 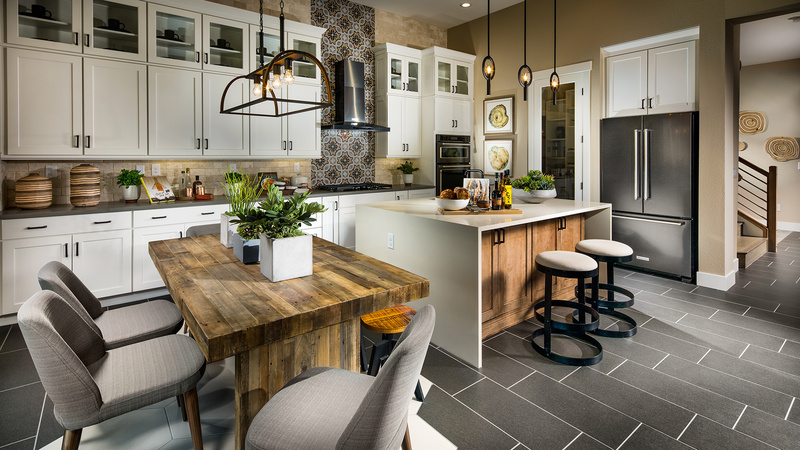 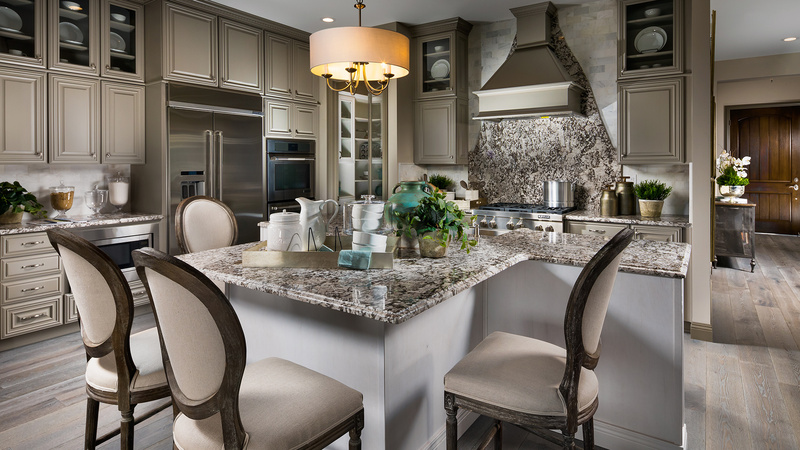 The well-appointed gourmet kitchen is complemented by a large, uniquely-designed center island perfect for informal dining, ample counter and cabinet space, and a generous walk-in pantry. 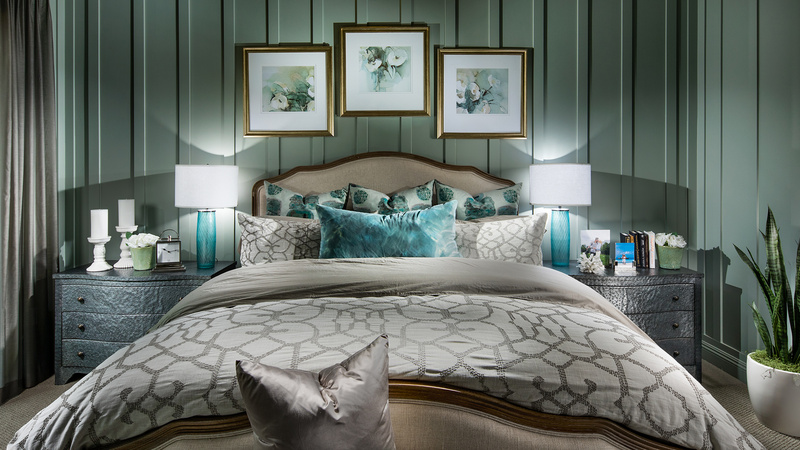 The beautiful master bedroom features a spacious walk-in closet and deluxe master bath with dual sink vanity, luxe shower with seat and drying area, linen closet, and private water closet. 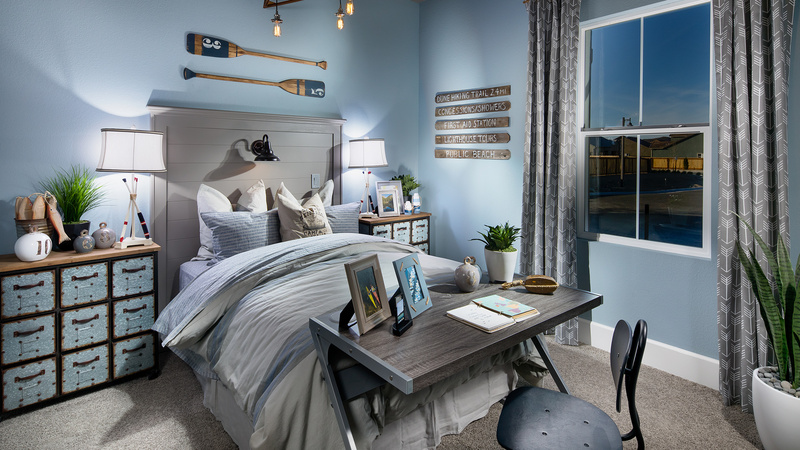 Two secondary bedrooms feature roomy closets and full baths, convenient to a well-equipped laundry and thoughtful pocket office. 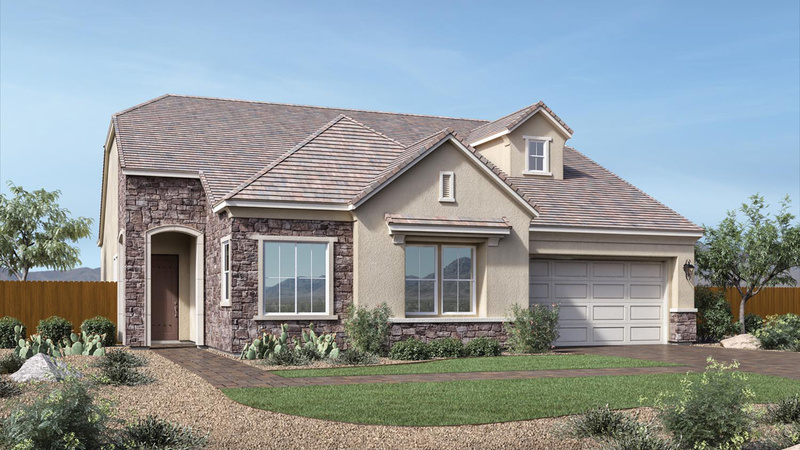 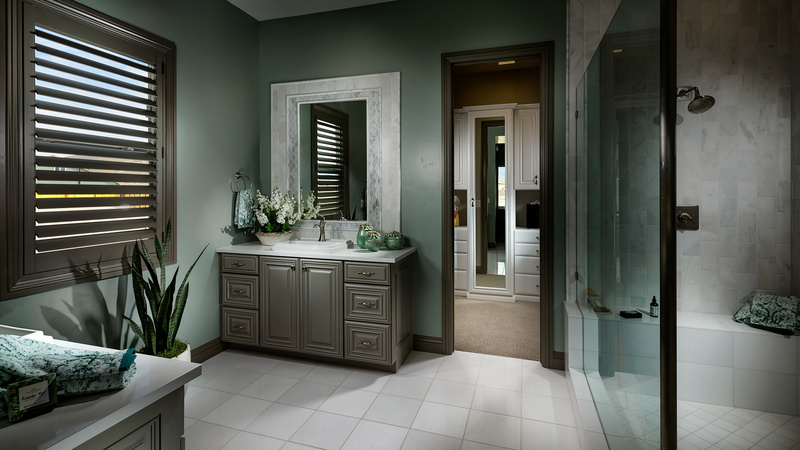 Additional highlights include a convenient powder room, additional closet space, and a desirable three-car garage.